Our Principal Accountant, Brett Otto comes from a long line of farmers dating back to early settlement years in Southern QLD. Brett completed his Accounting degree in 1999 at the University of Southern Queensland in Toowoomba. Brett was recognised by the University as one of its leading graduates through the recognition of his professional qualification with distinction and the awarding of the highly prestigious University Gold Medal. 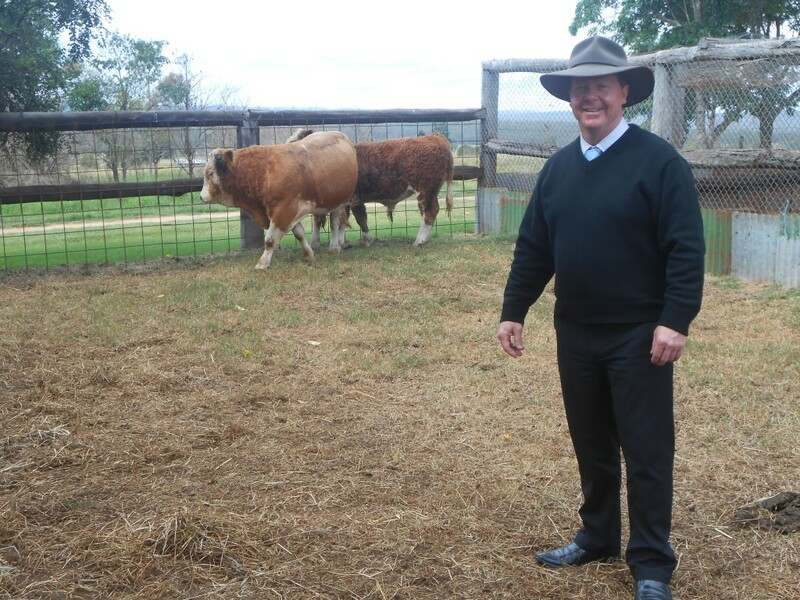 Brett was fortunate to then be mentored by Mr James Laird in his Gympie accounting firm. James was highly regarded as a leading chartered accountant servicing rural clients from Gympie through to the Burnett region. James sadly passed away in recent times, however Brett has continued his charter of delivering accounting services equivalent to those of city firms out to regional businesses. Otto Accountants was formed in 2002 with specialisation in accounting and taxation for primary production enterprises. With offices in Toowoomba and Kingaroy, we are well positioned to service primary producers across Southern QLD and Northern NSW.